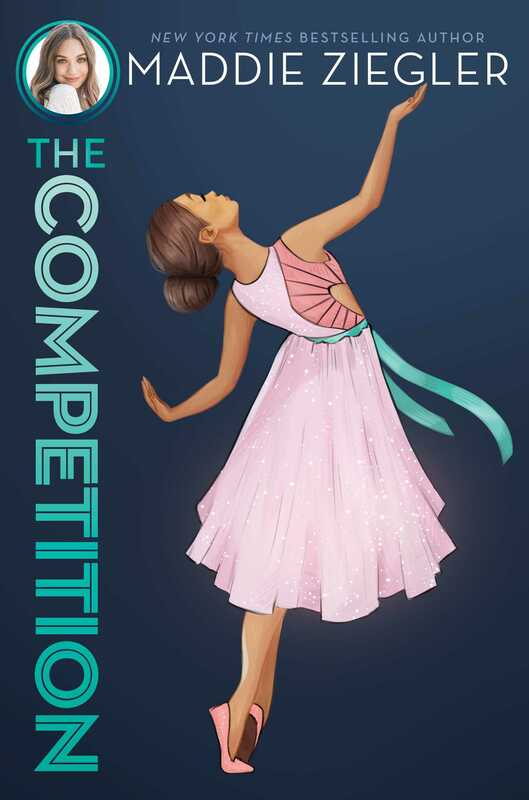 Bunheads meets The Kicks in this third novel in this entertaining middle grade series from New York Times bestselling author, dancer, model, and actress Maddie Ziegler! Harper and her fellow Dance Starz are headed to New York City for the big national competition! Not only will they be up against their arch-rivals, the Belles, but Harper will also face off against her old dance team. Does Harper have what it takes to finally prove that she belongs on the big stage?